Having gorgeous straight hair is something that we all strive for, for me it takes a lot of time, effort and money. The hair gods blessed me with thick, black hair and up to the age of 13 very, very straight hair. So straight that I never had to use straighteners and curls just wouldn't stay put. Then, as time has gone by its started to go more on the wavy side - which I personally prefer. It gives my hair some texture, movement and allows me to do different styles without it falling out within minutes. When it comes to going to work and looking professional, I love having that silky, soft, straight hair look. It looks so much better and nothing can beat it! Recently, I have been testing out the Irresistible Me Diamond Hair Stylers* and see how they work on my extremely stubborn hair. Its made life a whole lot easier and simpler. 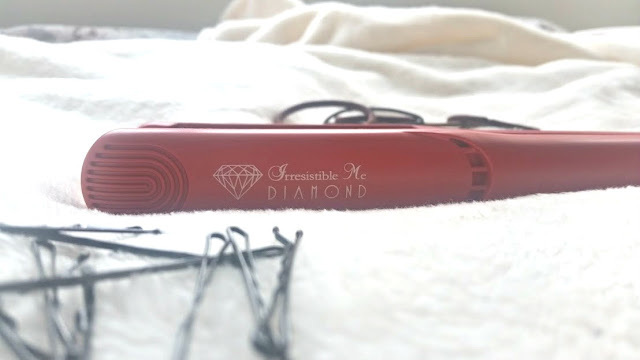 The Diamond Styler is not like your ordinary styler, it has high tech features to give you the best look. 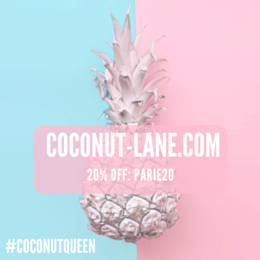 The diamond and tourmaline technology, used to make it helps to protect your hair without stripping out the natural hair oils and leaving you with frizz free hair. The straighter itself is so lightweight; making it very easy to travel with and the cord is flexible enough to let you style your hair in all different ways without getting in a tangle. It only took it 13 seconds (yes I counted!) to heat up to its maximum 230 degrees, which is the optimum temperature to straighten your hair. 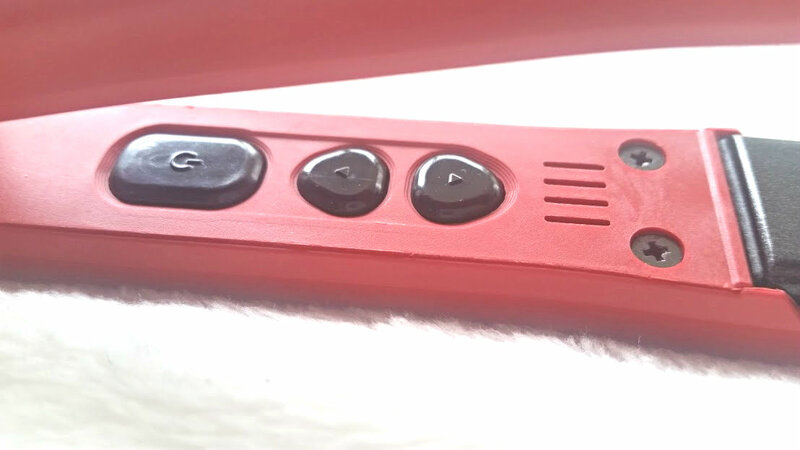 The LED display lets you know what temperature you have it on and the buttons are placed inside, making sure you don't accidentally change the settings part way through styling. My favourite feature of the whole thing, is that is has an auto-shutdown setting, 30 minutes after using it and you forget to switch it off it will automatically shut down. Like I mentioned, my hair is thick so I was very scared to put a thin iron through it, in case it didn't want to straighten it properly/I'll be there forever. In fact, it was quite the opposite. I found it that all thickness of strands were working through it, they only had to be done once and there was no pulling sensation either. 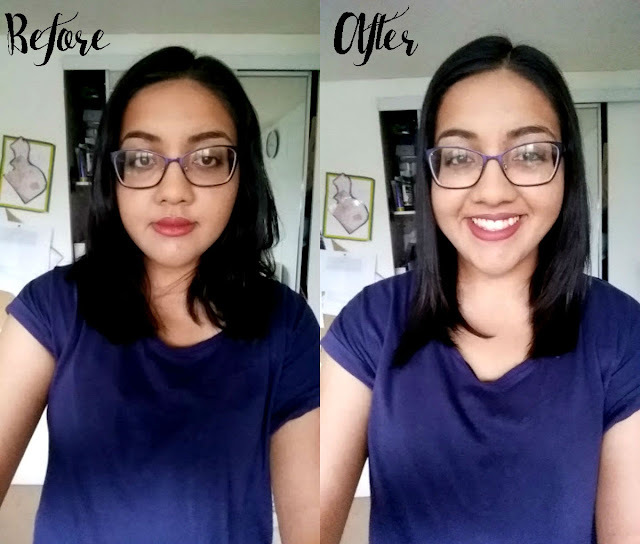 You can see in the before and after pictures below that it really does make such a difference and doesn't get rid of the volume that my hair had from blow drying. 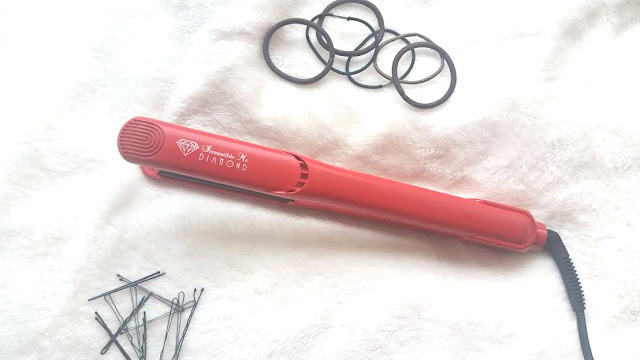 The Diamond Styler is my new favourite hair tool and I am in love with the end result each time I have used it. Who knew that you could enjoy straightening your hair all because of a hair tool? 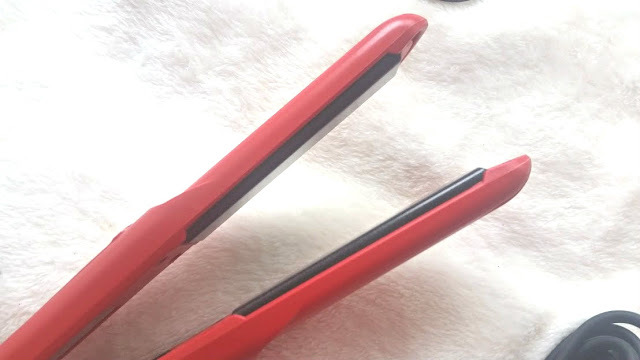 You can buy your very own hair straighter online on the Irresistible Me site!